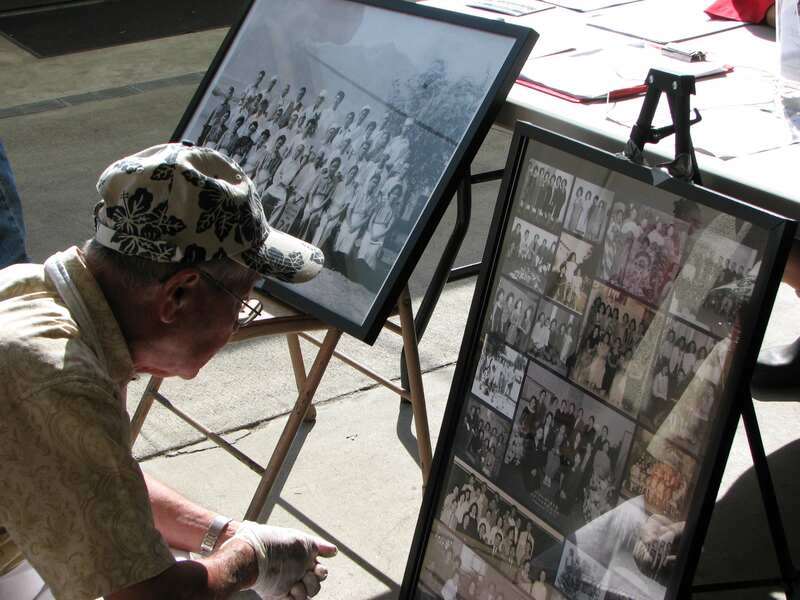 Sawtelle Reunion III will take place Sunday, Oct. 19, from 1 to 5 p.m. at the West Los Angeles Buddhist Church Social Hall, 2003 Corinth Ave., Los Angeles. Attendees will remember the neighborhood’s past, reflect on the future of Sawtelle, and renew friendships. This non-sectarian event is open to all. Hosted by the Japanese Institute of Sawtelle (JIS), a non-profit community organization that includes over a dozen groups, such as the Japanese Language School (Sawtelle Gakuin), local churches, youth sports, Boy Scout Troop 39, and the West L.A. chapter of the Japanese American Citizens League. Registration at the door is $30, which includes light refreshments, beer and wine. Make checks payable to “JIS Sawtelle Reunion” and mail to Sawtelle Reunion c/o Norman Sakamoto, 11800 Navy St., Los Angeles CA 90066. Include name and contact phone number.